You may be surprised to learn that you due date, otherwise called your “estimated date of delivery” (EDD) is rarely accurate. EDDs very much depend on the certainty of the last menstrual period, and/or when the first ultrasound is performed. Still, even when these two things are relatively certain, it’s hard to know when your body will begin to labor. Some women will begin labor prior to their EDD and some will start after it. This typically is not a problem if there are no other concerns with the pregnancy. Early Term Babies born at 37 and 38 weeks. If your baby is born early term, he or she will be at higher risk for problems with breathing, feeding and keeping a stable body temperature as compared to babies born at full term. 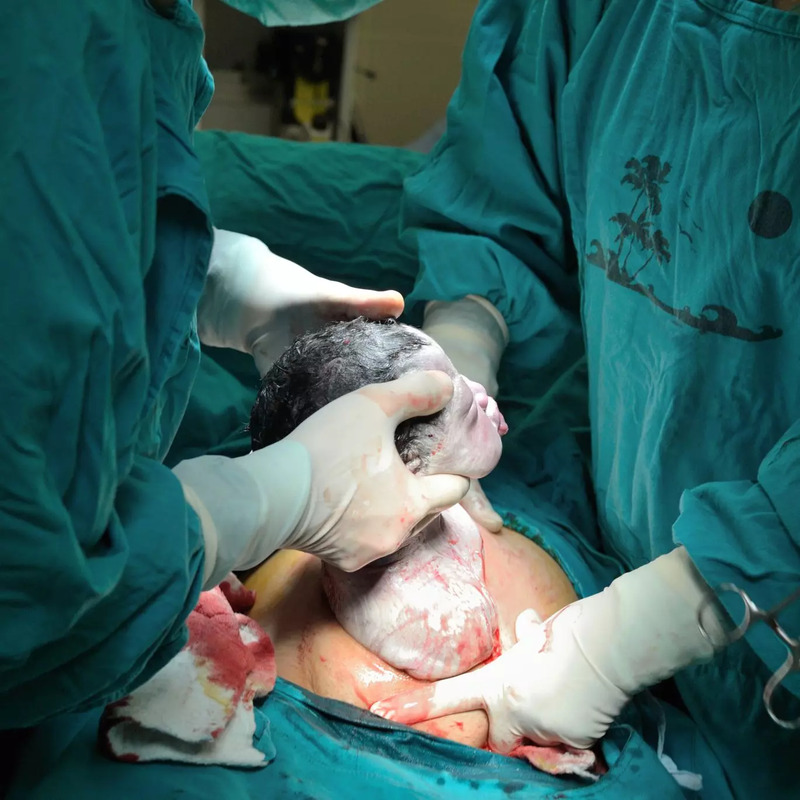 Full Term Babies born at 39 or 40 weeks. If you wait for labor to start on its own, most babies are born at full term, sometime between 40 and 41 weeks. Late Term Babies born in week 41. Your healthcare provider will want to monitor you and your baby more closely during this time. If you go beyond your due date, your healthcare provider may begin to monitor you and your baby more frequently while you wait for labor to begin. Monitoring usually includes weekly prenatal visits, and twice weekly fetal monitoring that includes some combination of ultrasound and tracing the baby’s heart rate on the same monitor that is used during labor. During ultrasound, your baby’s movements, tone and breathing are monitored and a measurement of amniotic fluid is assessed. These measurements can be reassuring that your baby is doing well and that it’s safe for you to await spontaneous labor. If any of the assessments are abnormal, your healthcare provider will begin to weigh the risks of continuing the pregnancy to those of inducing labor. If it’s determined that continuing your pregnancy is not safe for you, for the baby, or both, then your healthcare provider may suggest inducing your labor to birth your baby. Inductions occur using a variety of methods including medications to encourage cervical changes and Pitocin to invoke contractions. Whether your care provider increases your monitoring or suggests an induction, both methods are currently acceptable ways to make sure you continue a safe and healthy pregnancy. As you progress through your pregnancy, ask your healthcare provider what to expect if you pass your due date, particularly if you were uncertain as to the date on your last period or if you want to birth your baby via natural childbirth. Nurses share 40 Reasons to Go The Full 40 Weeks of Pregnancy in our GoTheFull40.com zone!